According to Google, content is the major ranking factor in SEO. But the skeptical thought is what makes content good from an SEO perspective? We are going to share some useful insights regarding high-quality SEO content. Efficacious content marketing is a driving force for modern SEO. Content without a proper SEO strategy and SEO without content is the same as wheels without an engine and an engine without wheels. Content needs SEO to stand out in the crowd and through this blog-post, we will share a comprehensive guide to creating high-quality SEO content. 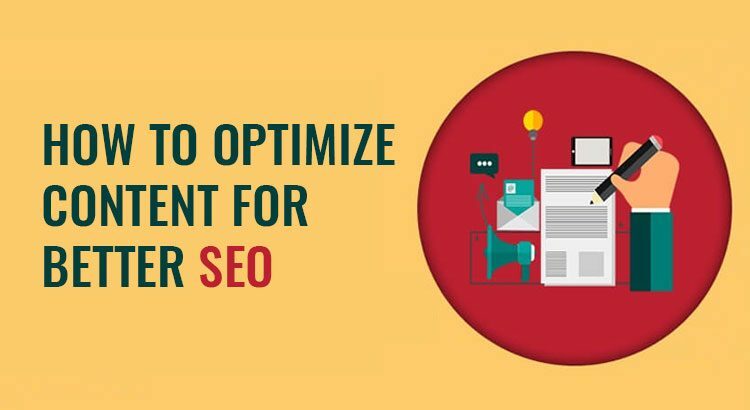 It is a common technique by many top marketers to first begin and end the content creation and then use SEO as a promotional tool. After the creation of content, they try to figure out the content creation so that they can embed the important keywords and links. But the significant fact is that an effective content marketing strategy begins with a keyword and user intent research. It is important to first analyze what queries your audience is using and what sort of content are they looking for. A content strategy needs to be built that answers their specific questions and helps them move through the funnel. Understanding the audience as well as keyword and user-intent research. Your content must be designed in such a way that it delivers appropriate information to the audience. Assists the readers to complete one specific task. It is seen that long content(1000+words) tends to rank better in the search engine results. Thorough content always attracts the readers and one should not let the content lose its focus and main point. Investigating the readers and buyers journeys helps to set an enticing call-to-action button or a next clear step. Your content can point them in the right direction. Superior content is the key to good user experience and best SEO. Highly engaged users consume more content and hence, the interaction and sharing is increased. Designing of good content begins with the overarching structure to the details of the layout. When designing content, the target audience must be kept in mind, like the people you are writing for and the search engines to understand it easily. What do we actually mean by high–quality content? High-quality content is written to hit the target audience. It should neither be simple nor too complex. Understandable and easy to scan– For expeditious skimming and scanning, short paragraphs, callouts, bold text, number list, quotes, bullet points must be used to make the content easy on the eyes and easy to digest quickly. Use H1s and strong titles- Dynamic and vibrant titles must be created that uses keywords strategically and actionable. Strong H1s( Heading Tag) are ideal for better SEO’s. Good content always displays ideal results, common objections, and/or time frames in subheaders. It is important to understand the audience’s hopes, fears, and concerns. Content must be advanced than current SERP winners. Evaluate the pages that are currently ranking well for the target keywords and inspect if your content is better. Grammar is a major ranking signal in the creation of content. It is a UX( User Experience)/credibility concern. Correct content does not have any spellings or grammatical errors- Have your team proofread it and then proofread and copy edit at your own level. Content should be screened two to three times to make it free from the errors. Your content must be linked to good and reputable sources like for instance Wikipedia. Your content should have relevant facts and statistics from a reliable source. Proper keyword usage means how a keyword should be used in a given piece of content. Keyword stuffing is not at all cool and Google is smart enough to recognize the common synonyms, but when a user types in a keyword, he/she is looking for that bold keyword on SERP. makes natural use of keywords and variants in the content- It is a better idea to go for plurals, synonyms, and abbreviations. There are few important technical considerations relating specifically to the individual content. The content must be loaded quickly as it is linked with high-performance. Average loading speed is three seconds or less. Be sure that images and other media are not slowing down the content’s performance. Your content should play well on mobile. It is only possible if the website uses a responsive design, which most do. Also, make sure that forms and CTA’s are tappable in the content, images are center aligned, and so on. Help Google find and understand the content. It is seen that top ranking pages have short URL’s. The beauty of the content is in the eye of the target audience. Begin your SEO content journey by bringing the two together from the beginning. 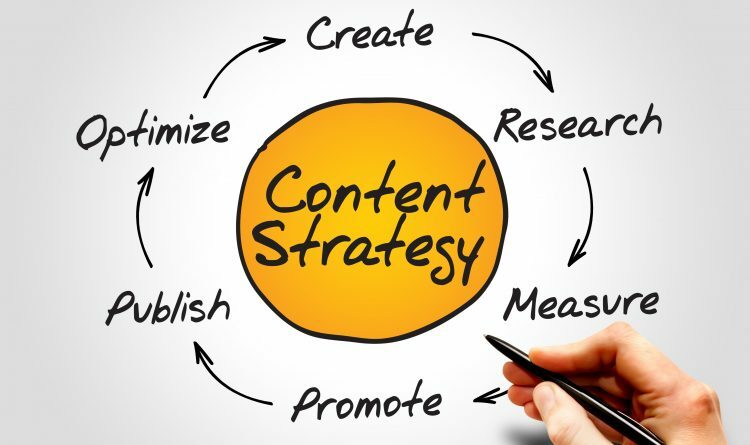 Work with a content marketing strategy that begins with SEO research.